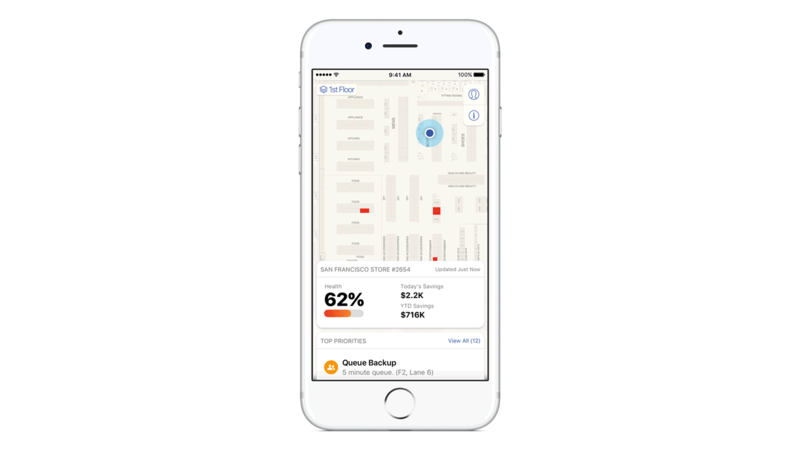 IBM MobileFirst for iOS Site Advisor gives managers control of connected store solutions. Site Advisor gives managers control of IBM connected store solutions from their iPhone. The app provides information from a wide range of data sources including Watson Internet of Things (IOT), IBM Metro Pulse, TRIMax and other apps. Site Advisor provides real-time visualization and task-monitoring, intelligent prioritization of alerts and tasks and anomaly detection. Right from the iPhone, the app provides information from a wide range of data sources including WatsonIOT, IBM Metro Pulse, and TRIMax. IBM and Apple have teamed up to provide you with the most comprehensive support available. The service plan includes 24/7 phone support from Apple and next-business-day on-site service from IBM.